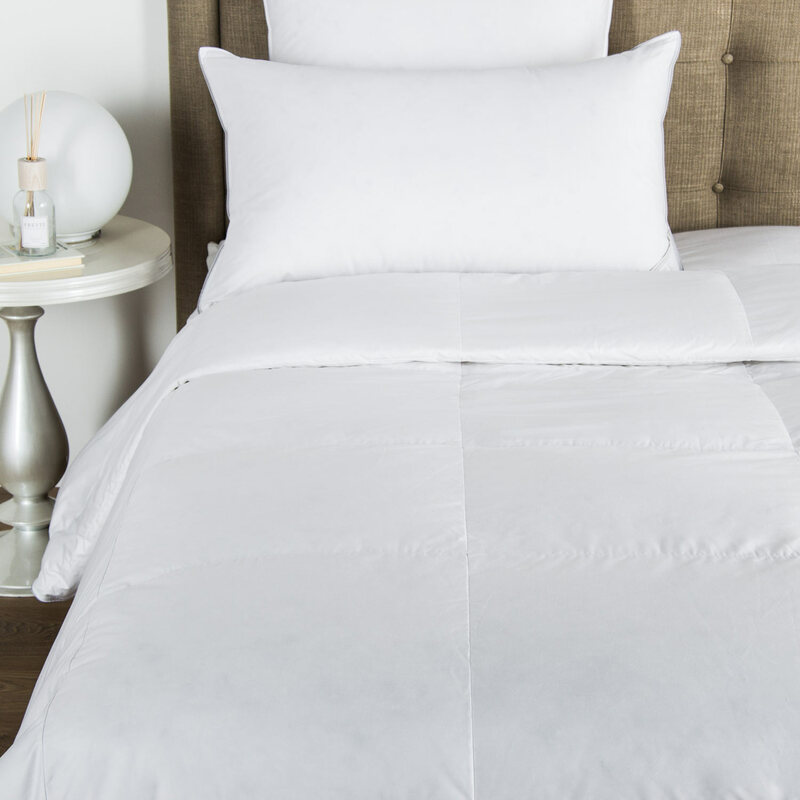 Soft and sumptuous, the Platinum Euro Sham features a scrolling jacquard pattern of intertwining leaves, transforming your bedroom into a space of grace and elegance. 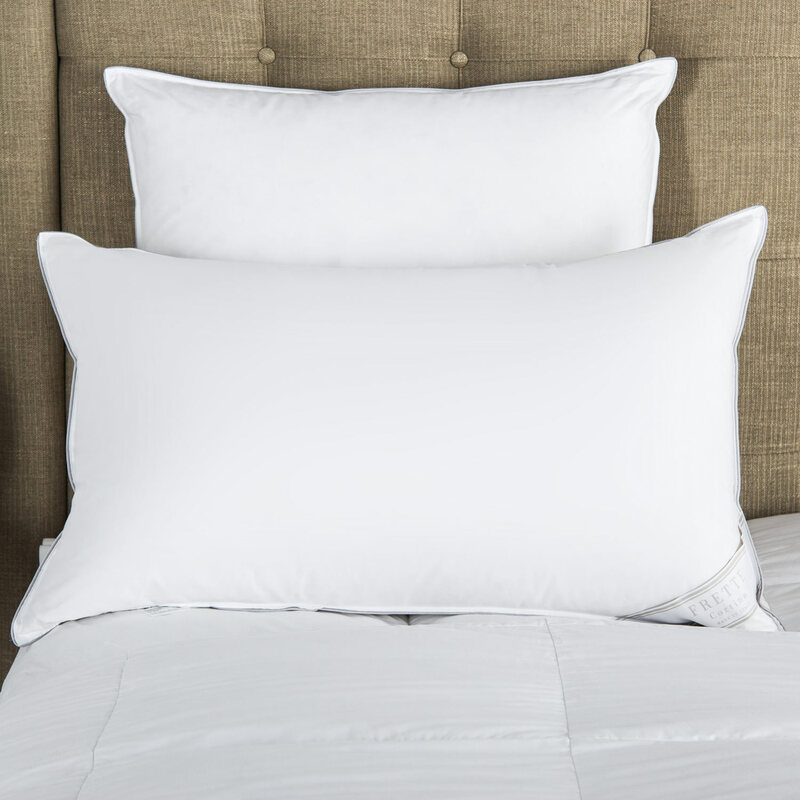 An iconic collection, Platinum embodies the valued research behind every Frette product. 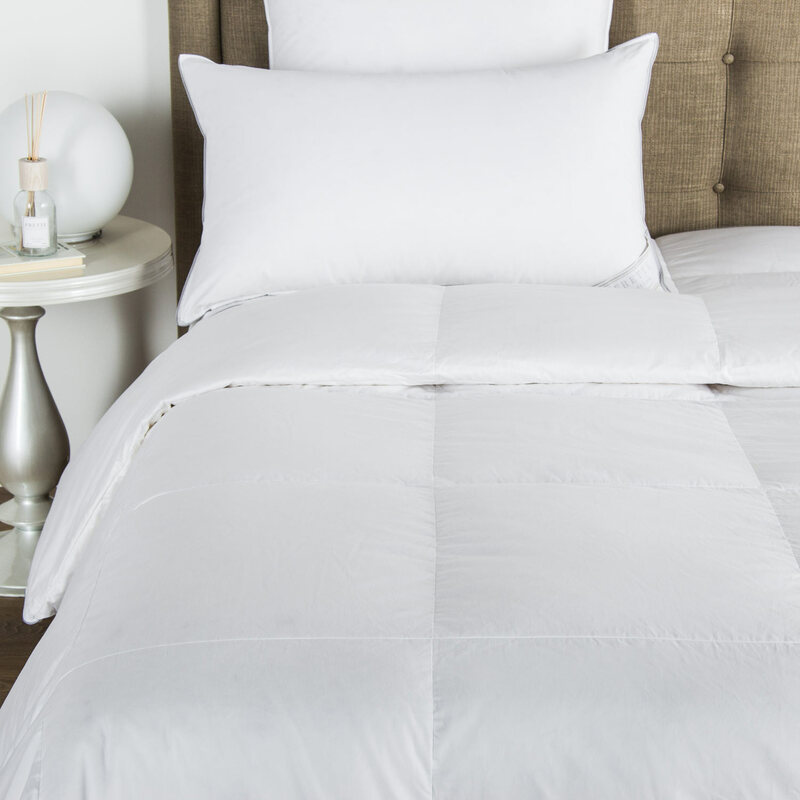 Crafted from silk and linen, the Platinum Euro Sham is a truly luxurious bed experience. 45% Flax, 30% Acrylic, 25% Silk. Border 61% Flax, 39% Silk. Made in Italy.